Collar tips are 'in' recently. but like usual i haven't seen people wear this in my town. 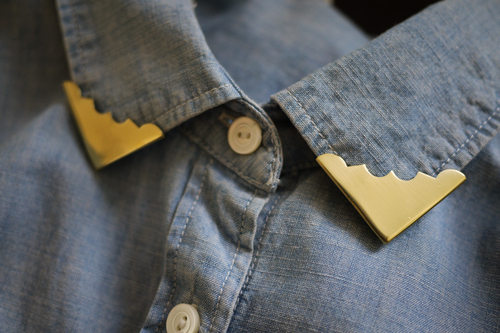 this collar tips are really useful which are make shirt from 'nothing to something'. it's matcher if you wear these with simple shirt like planned shirt / jean shirt. 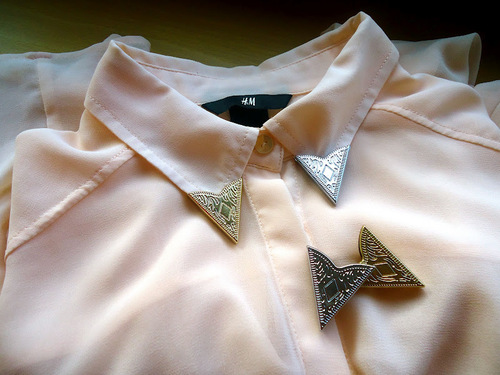 this collar tips are so elegant with the gorgeous white shirt. I love all these collar tips to pieces! they really have the potential to make a plain shirt look special and even expensive haha. 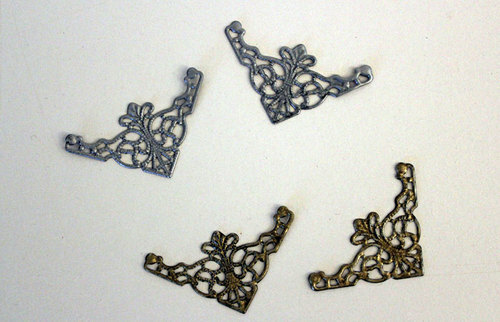 the last one is so delicate and pretty! 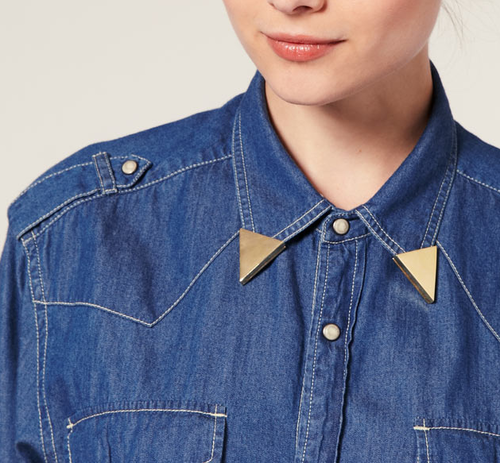 I reckon collar tips are so snazzy as well! I'm seeing it getting more and more popular, though I haven't tried them on myself yet. And I agree with Izzy, that last one is looks so elegant! 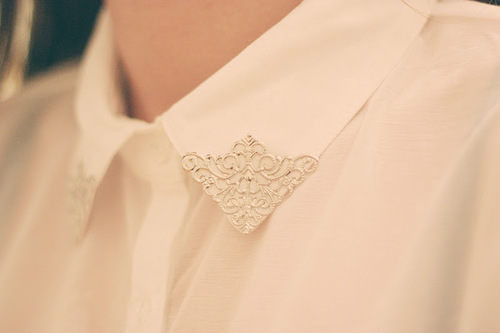 very cute collar tips， they make simple shirts look expensive. I found a lot at http://www.cnsfashion.com/collar-tips.html, too.